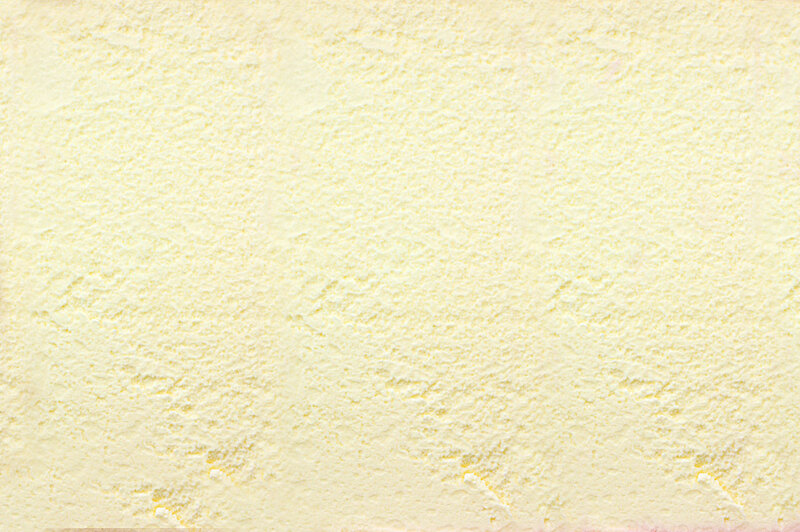 The serene, refreshing taste of Mint flavored Ice Cream is alive in this charming Ice Cream. 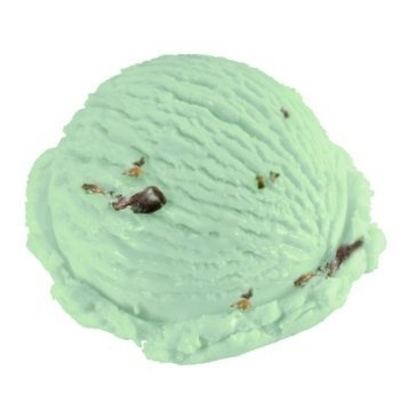 A soft seafoam green captivates the eye and sweet chips gives this Ice Cream a most original combined taste. Serve Mint Chip and dare to be different!